During a Gulf tour in February 2008, French President Nicolas Sarkozy said discussions had begun with Kuwait to sell between 14 and 28 Rafales, which are made by France's Dassault Aviation. 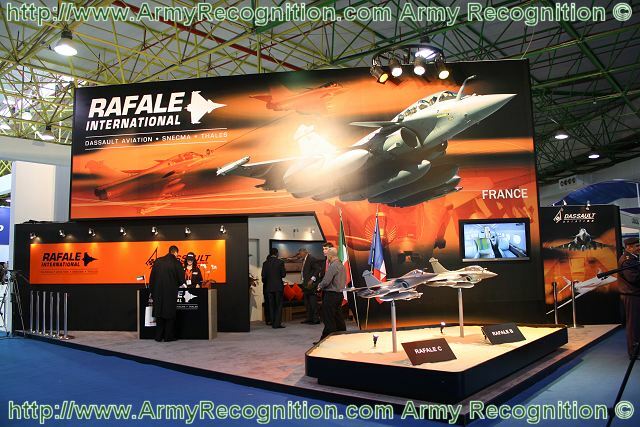 In October 2010 , Kuwait and France signed a new defense agreement and discussed details of the Rafale deal. Kuwait Ministry of Defense said after talks in Paris that Kuwait would be "proud" to have the supersonic Rafale jet for its armed forces at some point in the future. Negotiations are always on the way with the UAE for the sale of 60 aircraft. Speaking to reporters at Dubai Air Show 2011 ahead of the UAE statement, French Defense Minister Gerard Longuet, who had just returned from the Dubai Air Show, said he was still confident Paris would secure the deal. "The Rafale is not more expensive than the Eurofighter, and it's less expensive than American products, so I think Rafales will be sold," he said, reaffirming talks were in the final phase, but declining to give a date for their conclusion. Qatar and Kuwait have early-stages programs going to select new fighters for their air forces, and the UAE is a very respected and influential weapons buyer in the region. A sale to the UAE would make a huge difference to Dassault, and the UAE would reap royalties if Rafales with its requested extra features are bought by other countries.